The role of online marketing continues to expand as its impact has been found to be profound for companies. Professionals, such as those Victorious SEO, have kept up with trends and evolved with the new tools at their disposal. The agency has been acknowledged as a best Social Media Marketing Agency for its work in the online marketing field. More specifically, the work in social media marketing has received numerous accolades. Social media marketing has become a method businesses use to directly connect with desired target audiences. It is a great way to deliver specific messages and information in a matter of seconds. Additionally, feedback is almost instant and measurable. 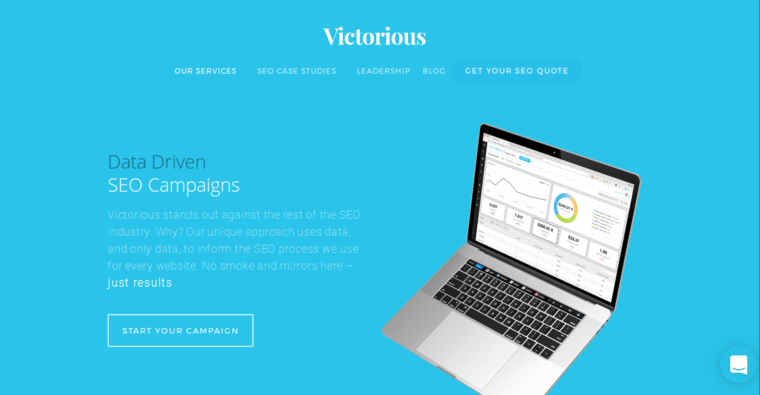 The team at Victorious SEO is equipped to roll out and manage these campaigns for you. 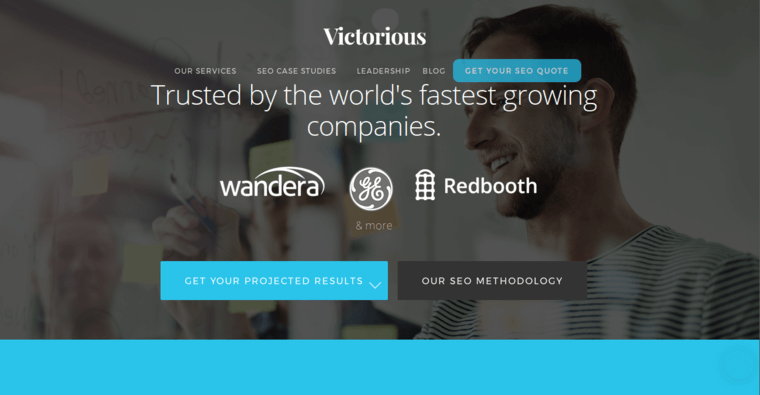 Victorious SEO utlizes thematic keywords, optimization and link building to develop social media, and other campaigns, that are scalable, visible and run in real-time.